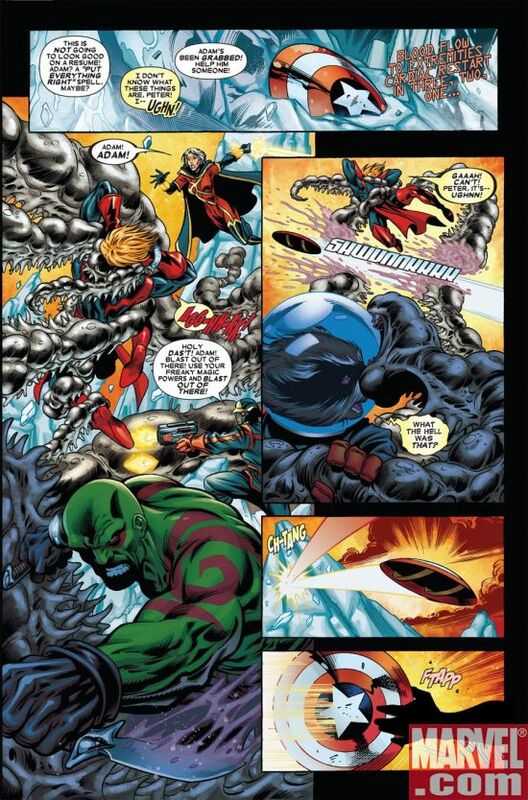 The Guardians of the Galaxy are on a deadly mission, and along the way find someone or something with Captain America’s shield. 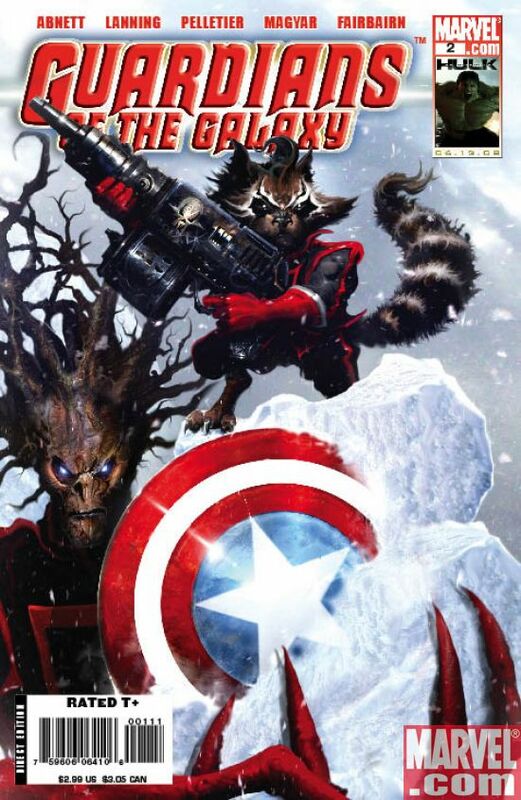 Marvel has sent Major Spoilers a sneak peek of issue #2 that arrives this week. It’s a damn dirty Skrull!!! No, wait, it’s Superman from the JLA/Avengers crossover! Marshall Mathers aka Eminem, has joined the Guardians of the Galaxy! What? Like Joe Q wouldn’t stoop to that level? Dethklok? I love those guys! “Vance Astro. 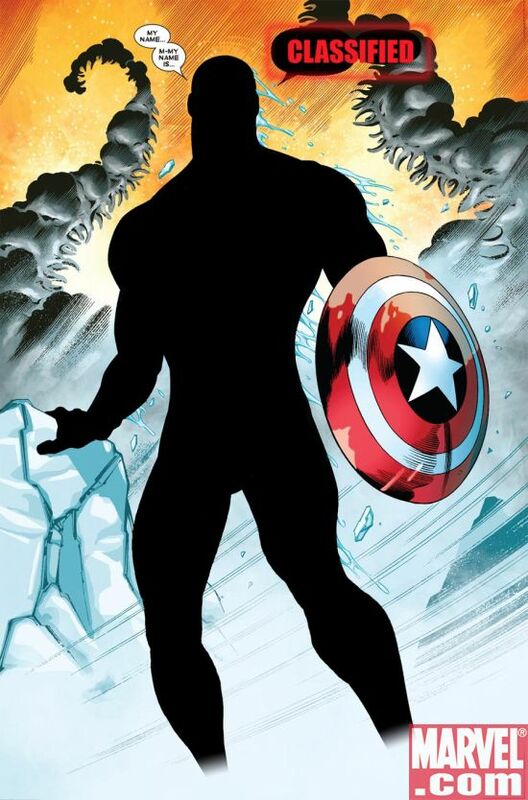 The REAL Vance Astro. If it is Vance, please let it be Vance in the copper suit, not Vance in the overcoat with the mullet…..